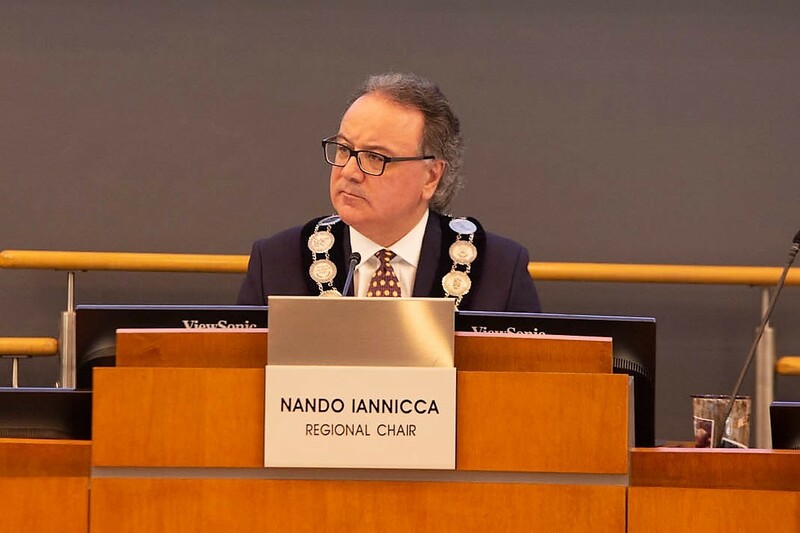 The divide between Mississauga councillors and their Peel Region colleagues grew even wider Thursday in a spectacle of emotion and heated debate, amid accusations of “secret” reports and “immoral” behaviour levied at Chair Nando Iannicca, a vocal proponent of keeping Peel together. 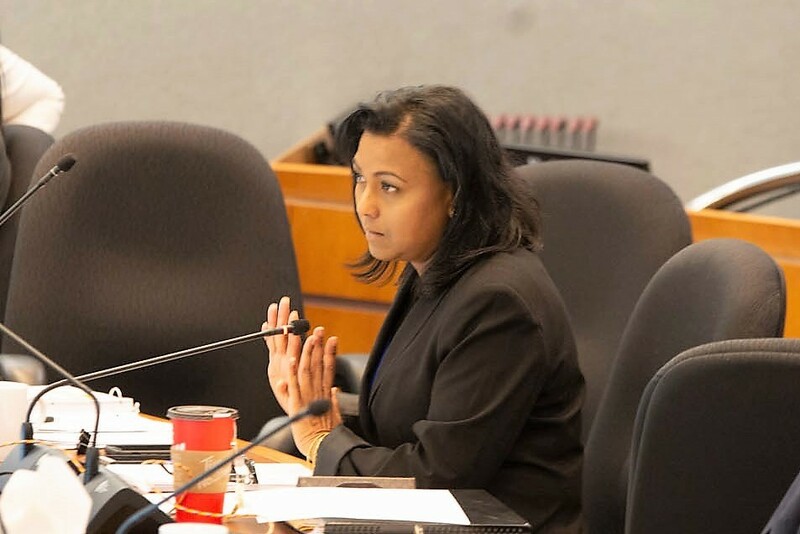 The tense meeting in Peel Region council chambers was the culmination of weeks of buildup as Mississauga pushes to separate from the region. 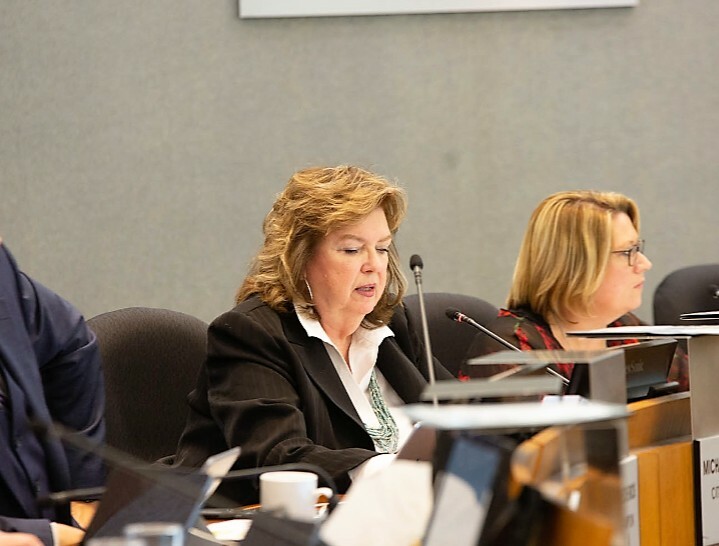 In March, Mississauga councillors approved a separation in principle, should the province allow it, while Iannicca and senior staff have continued to advocate for keeping the regional municipality whole. His role, as chair and CEO of Peel Region, was tested Thursday. Is he a self-interested advocate, trying to protect his livelihood and the future of the two-tier system, as mandated under the rules of the job; or is he an objective head of government who is supposed to do what’s best for the three municipal partners, even if that means the elimination of Peel Region and his own seat at the top? 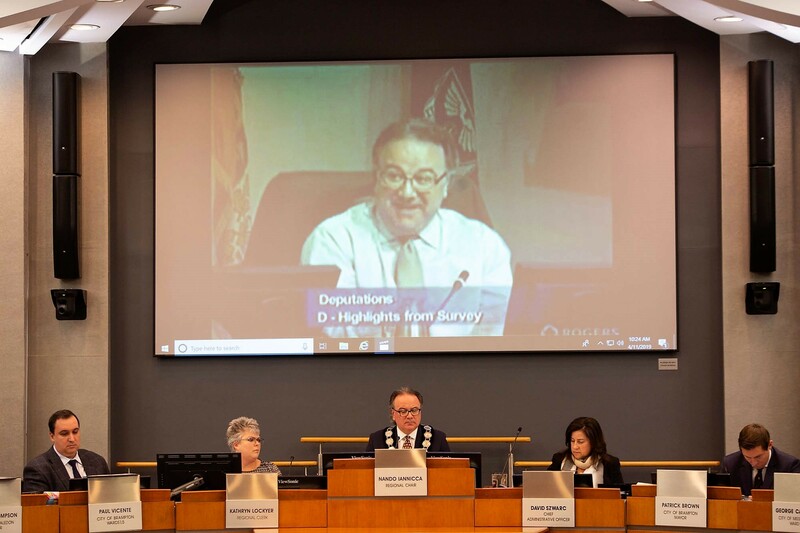 The regional council meeting centred on a report commissioned by Peel and completed by consulting firm Deloitte, which analyzed a trio of potential outcomes of Premier Doug Ford’s ongoing review of regional governance. The consultant’s conclusion, while not making any recommendation, was that both amalgamation and dissolution of the region would be more costly than keeping the status quo and hunting for efficiencies within current operations. The report has created contention in recent days, especially on April 8, when, during a Mississauga town hall meeting to discuss the regional review, Brampton Mayor Patrick Brown tweeted out pages of the report, telling Mississauga residents in attendance that “facts matter” and that the numbers Mississauga was presenting were flawed. 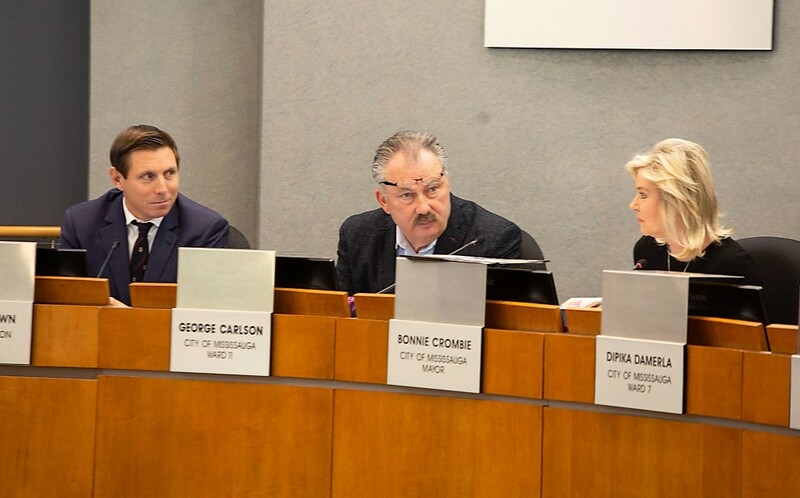 Many Mississauga councillors appeared to take the Deloitte report and the stance of Iannicca, who served as a city councillor for 30 years, as a personal affront and a contradiction to his previous stated views. In her opening salvo on Thursday, Mississauga Councillor Carolyn Parrish aired a series of video clips from past years showing Iannicca advocating passionately to break up Peel Region. Iannicca defended his current stance, noting that his views have “evolved” on the issue. He said that if he tried to take the same stance now, he’d be violating the Municipal Act. Section 226.1 lays out the specifics of the regional chair’s role, stating he must “uphold and promote the purposes of the municipality, (and) promote public involvement in the municipality’s activities,” while also participating in and fostering “activities that enhance the economic, social and environmental well-being of the municipality and its residents.” For that reason, without concrete evidence indicating an economic benefit for Peel residents, Iannicca said he is obligated to advocate for keeping the region together. The motion was struck down by both legal staff and the region’s clerk, who deemed it an inappropriate request of the chair, as it is part of his role to dialogue with upper levels of government. Councillors then went on the offensive, attacking Iannicca’s decision to commission the Deloitte report, which was never brought to council for approval. “This isn’t about the numbers, it’s about how this place functions,” said Mississauga Mayor Bonnie Crombie, noting there is now a fundamental lack of trust in the council chambers. “It’s wrong and immoral,” she said of the report’s creation. “I don’t know how many times you have to hear it … legally, I am doing what I’m bound to do,” Iannicca said. The Deloitte report was approved by Iannicca on staff’s request. He explained they were seeking information that would inform discussions with the province’s advisors for the review of regional government, in a meeting that took place on Feb. 8. According to the region’s own bylaws regarding procurement and delegation of authority, Iannicca was well within his rights as CEO to approve the report. In fact, senior staff members are able to procure such professional expertise as well without going to council, as long as the cost doesn’t exceed $350,000. A report appears before council three times a year summarizing such procurements. In the case of the Deloitte report, emails between Iannicca and Crombie note the report had a cost of $225,000, below the $350,000 threshold. However, an additional report was commissioned and awarded to Watson and Associates, with a limit of $100,000, to study the potential implications for development charges, information that complemented the Deloitte report. Though these amounts were within the thresholds laid out in bylaws, councillors took issue with the way the report was commissioned. “As far as what the CEO has done, he knows clearly that one half of his council is in favour of retaining the region; he knows clearly the other half of his council does not. The obligation therefore was on his shoulders to consult with both halves of this council, and he did not,” Parrish said. In particular, Mississauga councillors took issue with the fact that the report was released to Brown before any of them saw it. Iannicca and Brown both explained the report was shared with Brown’s staff after they requested information on the financial implications of a split, and it would have been shared with anyone else who asked. However, in an email to Crombie, Iannicca admitted this may have not been the best way to handle the report. “While others on Council did not ask for the same type of information, in hindsight, I could have shared the report broadly to all upon this request,” he wrote earlier this month. While councillors did eventually agree to commission a new, independent report, involving all area municipalities, to look into the economic impact of a split, an amalgamation, or the status quo, a number of regional councillors backed up Iannicca’s decision to approve the Deloitte report. Caledon Councillor Annette Groves, while admitting that she would have preferred that everybody would “have been in the loop,” says she saw Iannicca’s actions as those of an objective regional chair. “Here you represent all three municipalities; you have to act in the best interest of this region,” she said.